Key Thing You Need to Know about This Program: The Mid-Atlantic Marketing Summit is a premier event for marketing and business development professionals. The IES is proud to once again be a partner of the event and to host the Sales Leaders Panel Discussion. Immediate Implementation Opportunity: High. 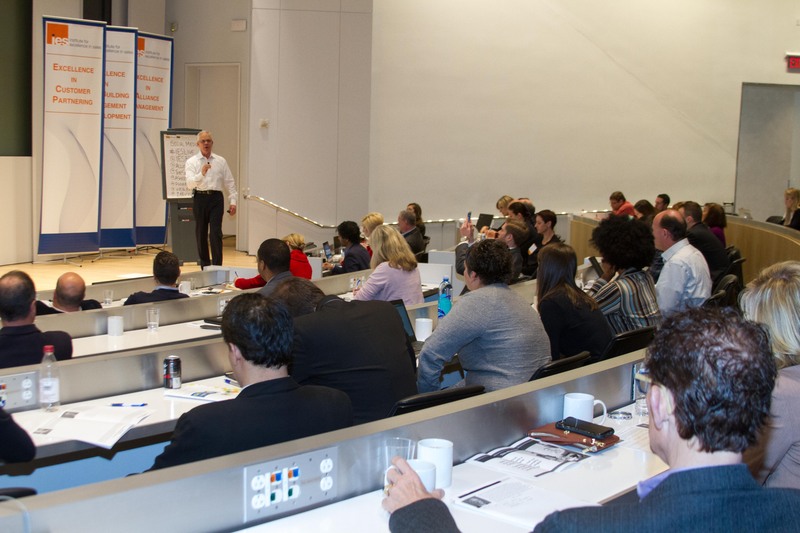 Participants will exit the program with practical takeaways they can put to use in their selling the same day. The IES is pleased to host the Sales Leader Panel Discussion at the 2019 Mid-Atlantic Marketing Summit.